Will you know what to do when your animals need you most? 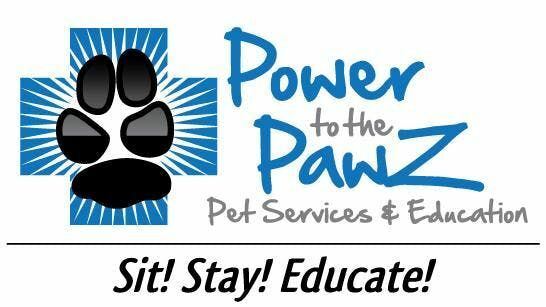 PetSaver Registration Includes Handbook,Starter First Aid Kit,Emergency Muzzle for Safety& Complimentary Water & Snacks! 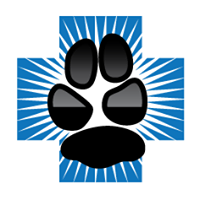 "Beth's CPR & First Aid Seminar is, without question, the most comprehensive and enjoyable pet care class I've ever taken. She uses her own experience as a veterinary technician and dog care facility manger to create meaningful scenarios and experiences that you can apply to your own pets. Beth ensures that every student understands each technique by allowing practice on both stuffed and demonstrations with live dogs, which makes the instruction more memorable. The 8 hour class simply flew by! It was a great value and I will be taking it every year from now on." According to the American Animal Hospital Association (AAHA) 1-out-of-4 more pets would survive, if just one pet first aid technique was applied prior to getting emergency veterinary care. 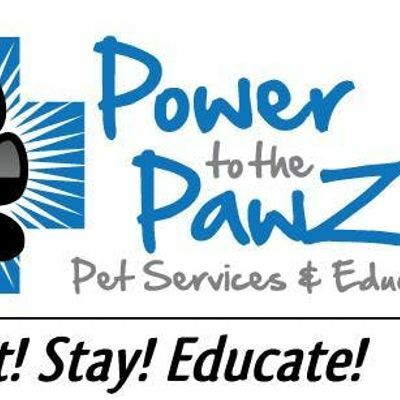 WE TEACH OVER 50 SKILLS TO HELP SAVE YOUR PET! Certified Master Pet Tech™ Pet CPR, First Aid & Care InstructorVeterinary TechnicianABKA Pet Care Technician Over 17 years experience with Veterinary Medicine,Canine Nutrition,Canine Behavior & Training& Dog Daycare/Boarding Facility Management! When I tell this story in the classroom, some people wonder how she didn't notice the mammary tumors in the first place. The thing is that she never really put her hands on her dog, from Snout-To-Tail ™ , with deliberate intent and purpose, like we teach in the class. She said she would come home from work, make her dog dinner, have dinner herself, her dog would sit on her lap and she would pet it. ** Although no refunds are offered for our seminars, before or after the seminar date, your tuition is transferrable to another seminar.